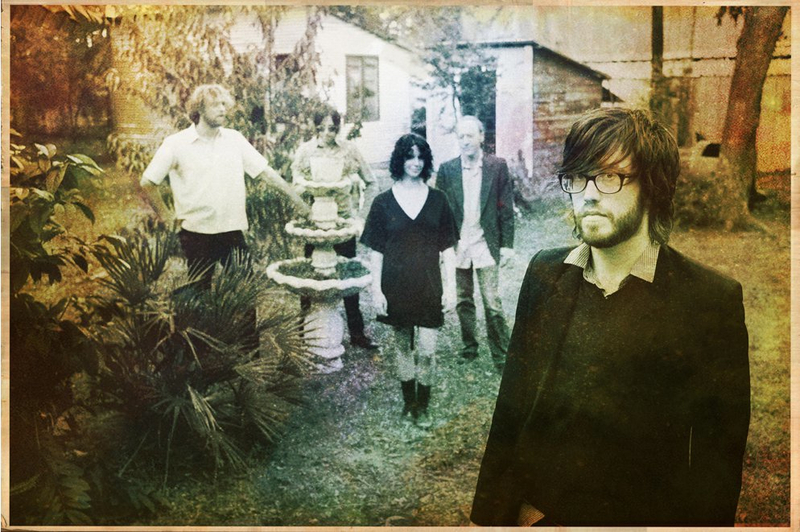 A little over a week ago I finally saw one of my favorite bands, Okkervil River, live at SXSW. Well, they have quite a lot going on in these days with their new full-length record, I Am Far, set for a May 10 release on Jagjaguwar. Today they released a new video for their single “Wake and Be Fine” that is easily one of the most beautiful and amazing videos I’ve seen in a long, long time. Head on over to NPR to watch it and read exclusive director notes and a note from the band about it!